Dr. Adam Javate grew up in Henderson, NV. His interest in physical therapy began with enduring multiple wrist/hand injuries during high school and college baseball requiring several surgeries and physical therapy. He received his bachelor’s degree in Kinesiology from California State University at Northridge in 2012. At CSUN he worked in the Biomechanics lab researching youth baseball pitching kinematics and muscle activation patterns during throwing activities and taught adjunct exercise science preparatory classes during his senior year. Throughout undergrad, he also worked as a personal trainer and physical therapy aide, where he loved to help inspire and assist patients and clients to living a healthier life and meet their goals. He received his Doctor of Physical Therapy in 2015 from the University of St. Augustine in San Marcos, CA. 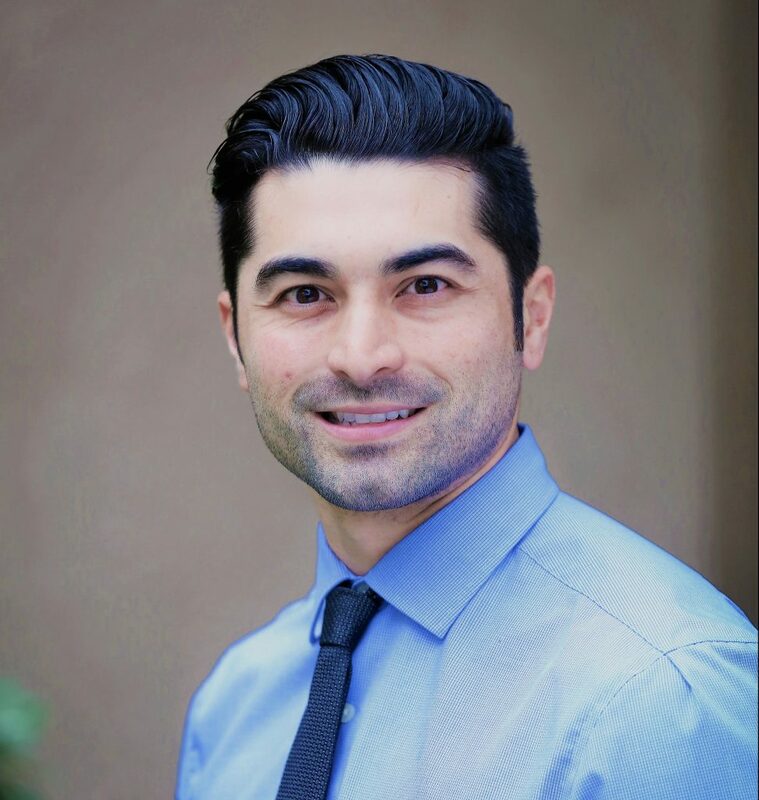 He presented an abstract poster presentation entitled, “The Management of Chronic Myofascial Thoracolumbar Pain with Dry Needling, Spinal Manipulation and Exercise: A Case Report” at the 2016 APTA Combined Sections Meeting in Anaheim, CA. Dr. Javate’s core philosophy is to restore functional movement patterns and empower patients to reclaim physical activity in their lives. He is a strong advocate of the use of functional screens such as the Selective Functional Movement Assessment (SFMA), Functional Movement Screen (FMS) and Y balance tests to identify faulty movement patterns and local contributors to pain and dysfunction. He utilizes several manual therapy techniques including spinal and extremity joint manipulation/mobilization, soft tissue, instrument assisted and neurodynamic techniques combined with neuromuscular retraining to facilitate the proper retraining of pain free movement and return to pain free activity participation. Dr. Javate also is certified through the Titleist Performance Institute as a Golf Fitness Instructor, while using his background as a physical therapist to treat and identifying causative factors with golf injuries and returning them to participation and improving performance.